We've employed several diiferent builders to fix this particular leak over the past month or so and Ben was the only one who actually made a difference and stopped it completely. I would highly recommend him to anyone. Couldn't believe how efficient he was with his work and how quickly he managed to do such a great job. Thank you. Very impressed with the work carried out, quick, efficient and tidy workmanship. 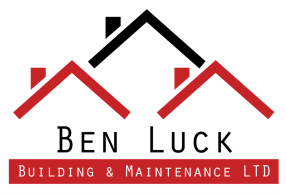 I would highly recommend Ben Luck to anyone.